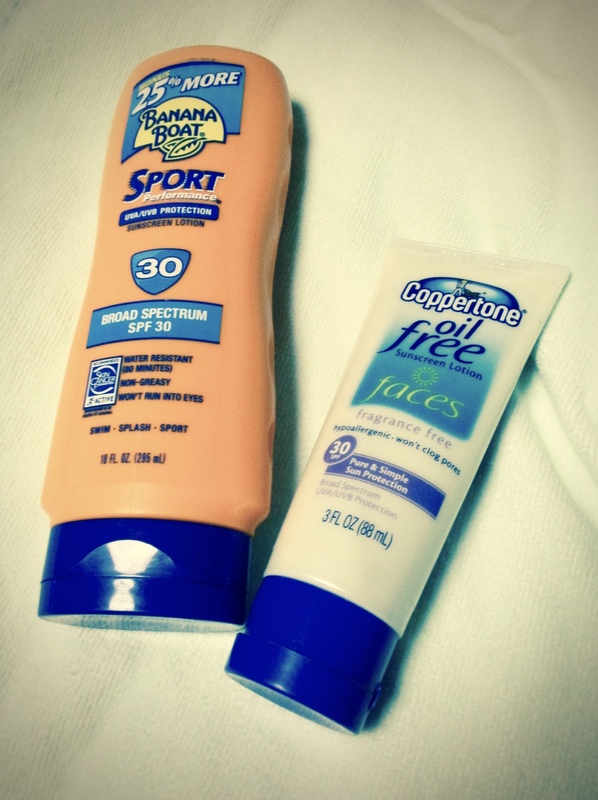 The morning was sunny as I helped my daughter apply sunscreen for a trip to the beach. I was responsible for covering her back, and I worked to slather the lotion on her skin around her bathing suit straps. I was careful to apply a liberal coat in hopes that all of her back would be protected. Actually, I think color-changing technology could be a brilliant solution to this age-old problem. Though I have to admit, it might be somewhat off-putting to be an innocent bystander and watch people smearing themselves with bright blue lotion at the beach. We’ve talked about this in our house also- for tooth brushing too!! I am sure many of us ingest a lot worse!